SIGFOX HQ is located in Toulouse, so we're only a few members of the team to be based in Paris. We decided to join the Partech Shaker to be in an environment full of startups, of energy, and of potential connections. Also, we know the Partech Shaker will be a must-visit place for internationals coming to Paris. Of course, the roof top was the cherry on the cake for us, perfect for important meetings and meetups. 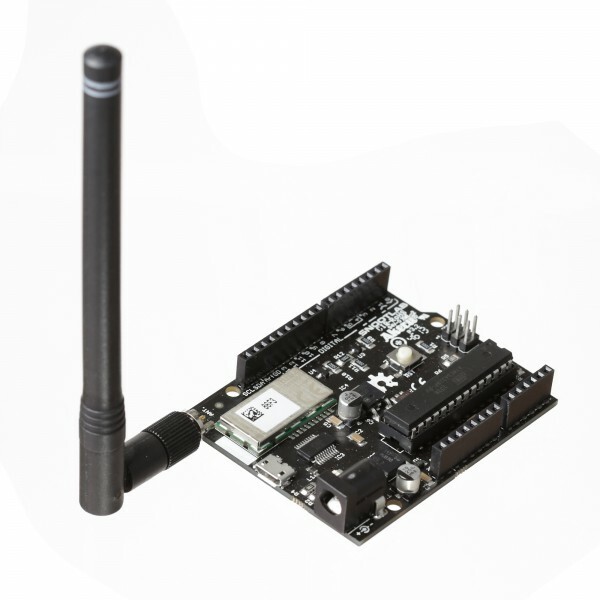 SIGFOX is building a wireless network for the Internet of Things. SIGFOX is and easy-to-install, economical and energy-efficient solution, perfectly adapted to have connected objects send small messages. We love startups active in the IoT sector of course, such as Phonotonic or DREEM. But we're also happy to meet with startups who have international ambition and activities. Any kind of masterclass done by inspiring international startups visiting Paris. A Ti'Punch, because it's a small one, requiring few energy to produce, the same as SIGFOX connectivity.